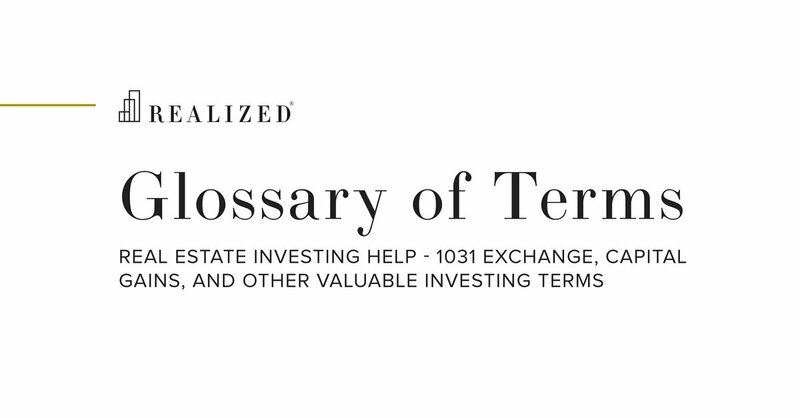 Deed of Trust Definition | What Is A Deed of Trust? A deed of trust, like a mortgage, is a security instrument used to finance real estate. A deed of trust transfers legal title in real property to a trustee, which holds it as security for a loan between a borrower and lender. The trustee is typically a title company.